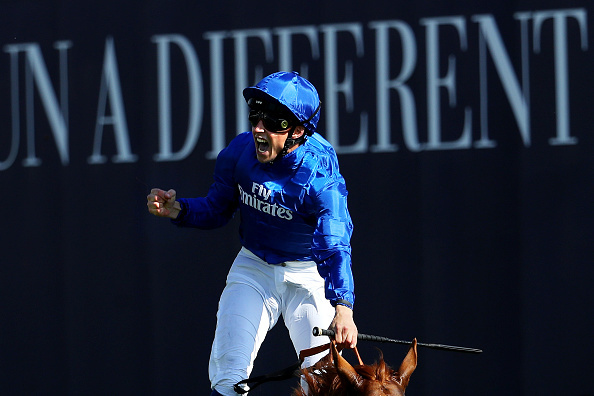 For the second year in succession, racing has witnessed one of the most surprising Epsom Derby results of recent times as 16/1 outsider Masar came home to record a maiden victory for the Godolphin stable. Throughout the week, Saxon Warrior had remained odds on favourite but Aidan O’Brien’s horse was adrift at the back of the pack for most of the race before coming home in a disappointing fourth place. In the days leading up to the race, O’Brien had expressed concerns over soft ground conditions before Saxon Warrior was handed an unfavourable draw in the inside stall. The trainer withdrew two of his rides with 48 hours before the off, leaving an overall entry of twelve but the public continue to back the favourite, leaving Saxon Warrior to start with odds of 5/6 as an SP figure. 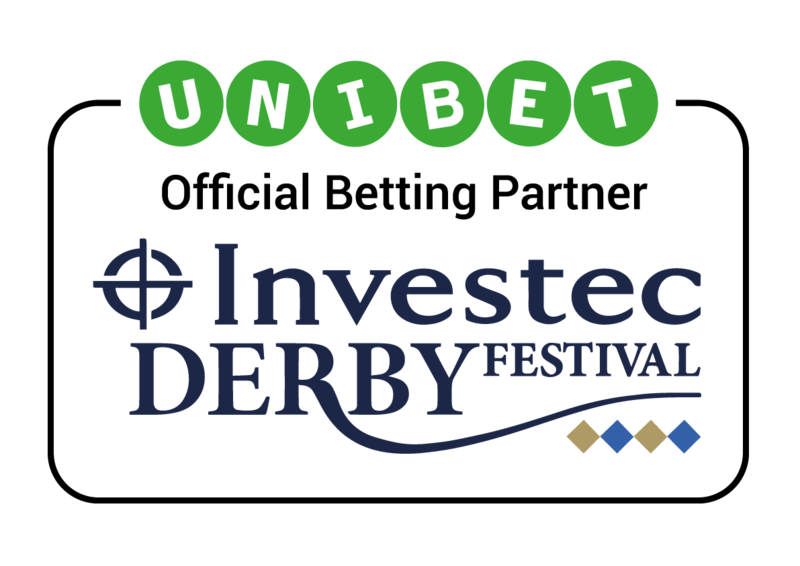 As they came out of the stalls at 4.30pm on Saturday June 2, it quickly seemed as if another of the more unlikely Epsom Derby results was on the cards. Saxon Warrior settled towards the rear of the pack as Kew Gardens and Knight to Behold took up the early running. The pair continued to hold a slender lead as the course finished its uphill trajectory but the chasing pack was only just behind and, as the gradient switched downhill, it was anybody’s race. The field reached Tattenham Corner and, as they prepared for their sprint to the line, Ryan Moore and Saxon Warrior prepared to make their move but as the pair looked to burst through a narrow gap, they were shut out by a trio of horses including Masar who was now on the shoulder of the leading two. 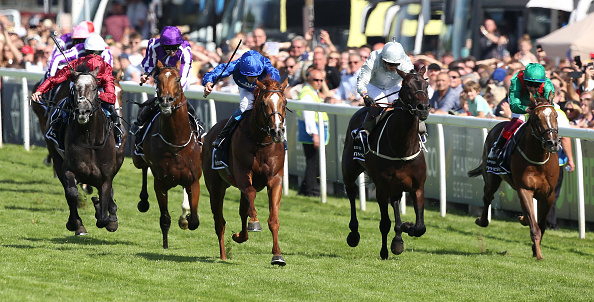 Kew Gardens and Knight to Behold couldn’t last the pace and began to drop back but would Saxon Warrior recover to provide one of the more predictable Epsom Derby results or would we see an upset for the second year running? With three furlongs left it was William Buick on Masar who led the field and made a charge for the line with no suggestion that stamina would give out. Dee Ex Bee and Roaring Lion followed in his wake while Saxon Warrior edged out Frankie Dettori and Hazapour in a faltering bid to catch the first three. Buick pushed hard for the line and made it home with a length and a half to spare over Dee Ex Bee and Roaring Lion with Saxon Warrior finishing in fourth place for the first defeat of his career. For Masar, it was a fourth win from six outings but it also brought up a trio of firsts with maiden Derby victories for jockey Buick, Trainer Charlie Appleby and, of course, for Sheikh Mohammed and the Godolphin yard. Following the success of 40/1 shot Wings of Eagles in 2017, the recent trend for Epsom Derby results points towards outsider horses with Masar’s dramatic win. Will that trend continue next year? The initial declaration for 2019 has already been made and the countdown is now on for the 240th edition of this historic race.